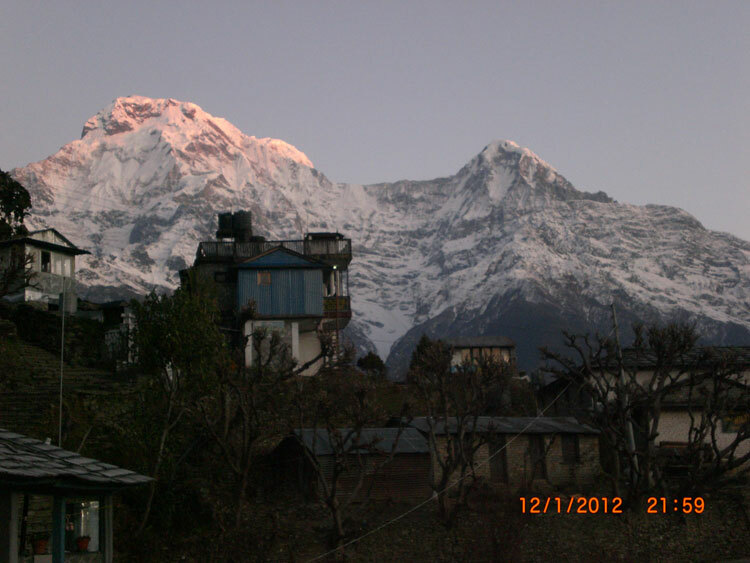 Narphu valley trekking is newly open trekking trail in Annapurna region. 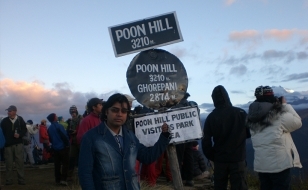 Nar phu valley trekking has been opened for the trekkers only since 2003. 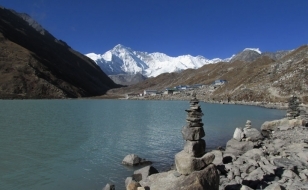 Nar phu valley trekking is one of the best regions for viewing majestic mountains in the high land. Trek to Nar phu valley up to Nar and Phu combines high peaks and passes, glaciers, remote villages, narrow canyons, lovely forests, amazing rock formations, yaks, gompas and unique Himalayan cultures. The Phu is the most beautiful medieval village where you can learn the real life styles of Bhote communities enjoy and have a pleasure of the fabulous and typical landscape of the valley. 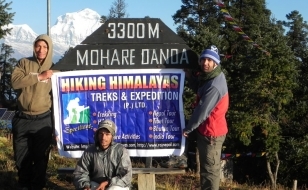 Trekking In Nar Phu valley is probably the best and non tourist area of Annapurna trekking routes and for those who want to explore hidden valley and trek off the beaten crossing through Challenging high passes like Masokanto La (5099m), Kangla pass (5200m) & Tilicho Pass (5230m) with beautiful Lake Tilicho. Narphu valley trekking offers spectacular regions of ethnically-Tibetan inhabitants and combines remote villages, narrow canyons, lovely forests, amazing rock formations, yaks, gompas and unique Himalayan cultures also include the Annapurna circuit trekking , the bridge leading over the Marshyangdi River to the steep portals of the Nar Phu valley system is easily missed, but although the entrance is narrow and forested, the valley system above opens up to a huge expanse of high snow-peaks, ancient villages and high altitude grazing settlements. Panoramic Himalayan scenery, Kang La pass, Thorong La pass, exploring hidden valley of Nar and Phu, Manang, Ngawal village, old monasteries in Phu village and beautiful Himalayan people. 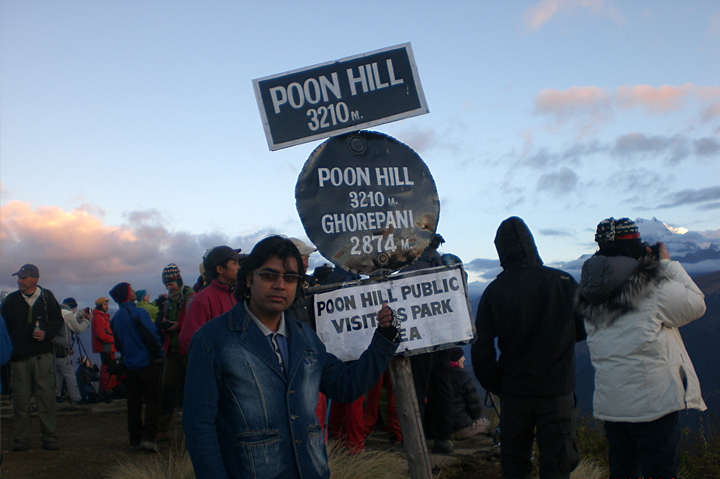 Maximum altitude : 5315m. and 5416m. The sight seeing includes the visits to many historical and architectural monuments such as Pashupatinath Hindu temple, Boudhnath Buddhist Stupa, Swoyambhunath (Monkey Temple) Buddhist Stupa, Kathmandu and Patan Durbar Squares etc. And preparation for trek. Early morning drive to Besisahsar/Bhulbhule through Prithvi High way from Besisahar or Bhulbhule teak a local jeep to Syange the drive is with the view of River, greeneries, local villages and beautiful mountain scenery, from Syange trekking to Jagat overnight in guesthouse, if the drive is late we can stay in Syange also. After breakfast start the working through jungle after we left Chamje from chamje the trail goes bank of Marshyangdi river mostly climbing before arrive in Tal from here we . We enter Manang district trail continues through barley, rice, potato fields and pine forests past the village of Kodo taking us to Dharapani, which is one of the big villages in the Manang valley. Overnight in Dharapani. Day 06: Koto trekking to Dharmasala (3300m). Start our Narphu valley trekking from Koto today, we will work through a steep and narrow path through the dense forest, after crossing the river the trek leads to Narphu valley with passing the beautiful pine forest with wide waterfall before arrive the Dharmasala, we will get to see seveleral small shelters (caves and a pilgrims “Dharmasala”. Overnight camp at Dharmasala. Day 07: Dharmasala trekking to Kayang (3560m). The trail climb up the valley along the small river before arriving Meta (3700m), a non permanent winter settlement of Nar, the trail passes through white rocks, low shrubs, junipers, scattered evergreen. We can have best Mountain View on the way, after passing the Junam we will arrive Chako formally a Khampa settlement. Overnight at Kayang. Today we will work steeply down hill along the river bank and past the submarine rock with small campsite. Best view of chortens wit the canyon lands and gorges takes us to the Phu gate from where we can see the three village of Phu, overnight at camp. Day 09: Rest at Phu village for Acclimatization and for explore Phu valley. Today we will trekking back to Phu gate Khyang, Chyarkha and Jhunam to reach to Nar. Along the way we’ll get to see some beautiful gorges and some breathtaking scenery also. We will pass wonderfully painted, bamboo topped Chortens and arrive Nar gates on the top of the hill, overnight in camp at Nar. We start early morning today for the Spectacular Kang la pass which provides the magnificent view of Pisang peak, Annapurna II, Gangapurna, Tilicho peak, and the airport at Hongde, after crossing the Kang La Pass we will head to Ngwal, a wonderful old village of cobbled streets, prayer wheels and beautiful architecture. Day 14: Manang trekking to Letdar (4250m). Day 15: Letdar trekking to Phedi (4420m) or High camp (4600m). from here the trail continue climb along the bank of the Jorsang Khola, It is some time possible to see herds of blue mountain sheep. 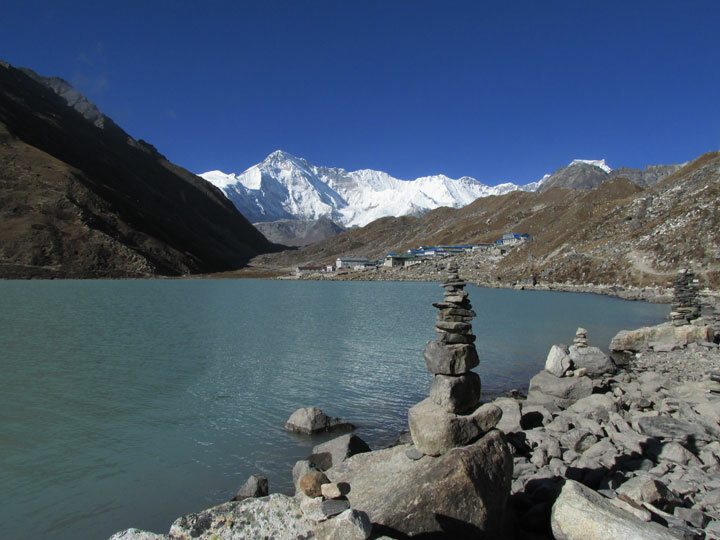 Stay overnight at Phedi or can continue climbing up to High camp. Day 16: Phedi or High Camp trekking to Muktinath (3800m). Today is easy walk after the great success of Thorong Pass, the trail gradually go down to Jharkot with the picturesque kani (large Gompa) from here the trail stroll among meadows, streams, poplar and fruit trees, finally we arrive Kagbeni a gateway to Upper Mustang, it has posing chortens and ochre-colored Gompas and monastery, you can visit red walled kagchode Thubten Sampheling Gompa which was founded in 1429. 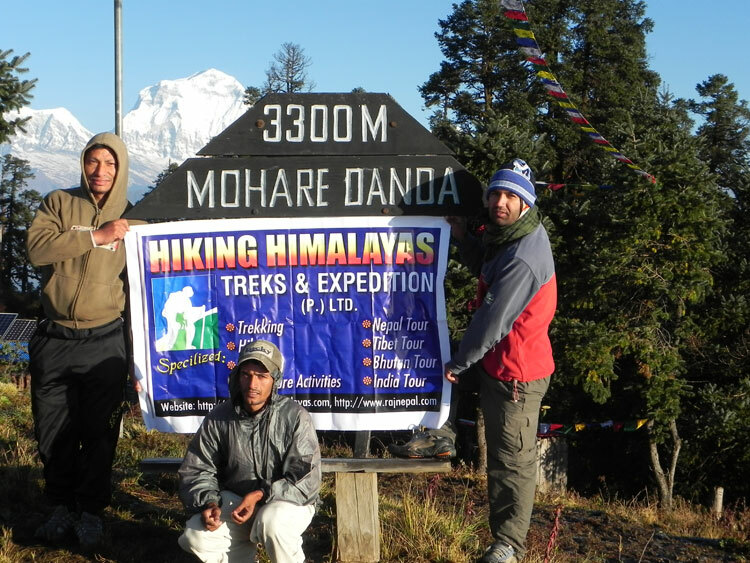 After lunch in Kagbeni continue trekking to Jomsom throught windy trail of Kaligandaki valley, overnight at Jomsom. 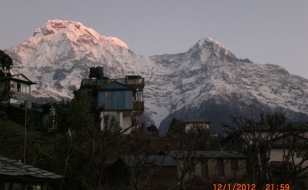 Day 18: Jomsom flight to Pokhara: early morning take a flight to Pokhara, afternoon free on your own, hotel. Day 20: As per your flight schedule, transfer to airport and fly to your next destination with beautiful memories of your trip.